H IS FOR HOMICIDE A Kinsey Millhone Mystery. 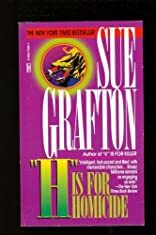 About Sue Grafton (Author) : Sue Grafton is a published author. 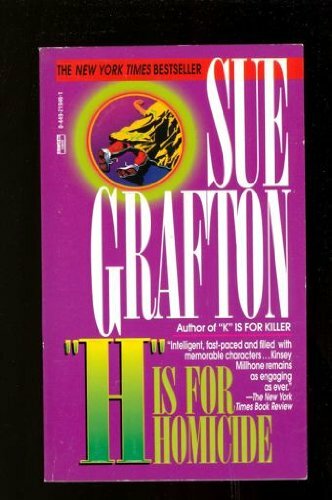 Some of the published credits of Sue Grafton include B is for Burglar: A Kinsey Millhone Mystery.